Lever Drag control system with pre-set drag feature. 9 lb on Strike (Max 16 lb) with Free Spool. 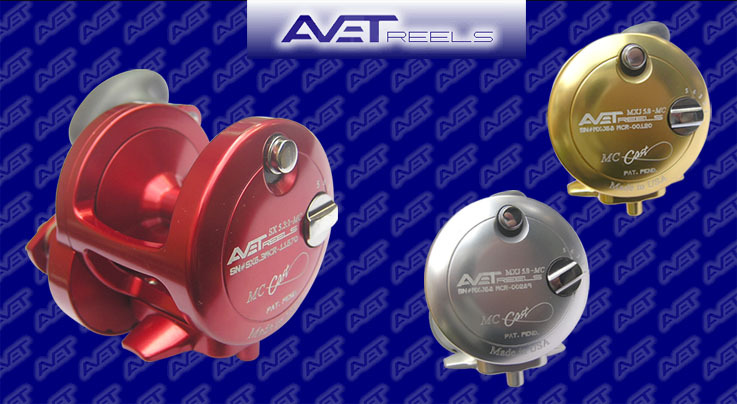 New cast control system only available from Avet Reels. 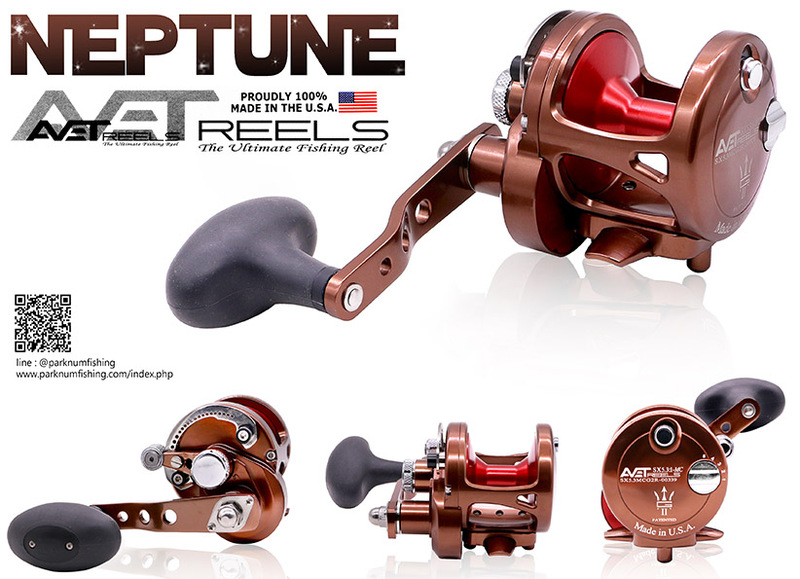 100% machined, Type 2 anodized, True-One piece aluminum frame. Stainless steel fasteners, springs, clips. 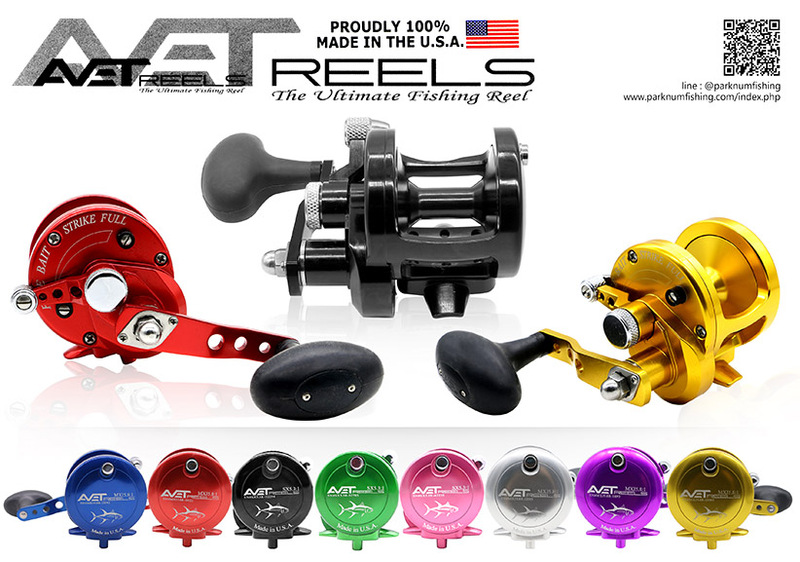 Stronger design with larger line capacity in its class. 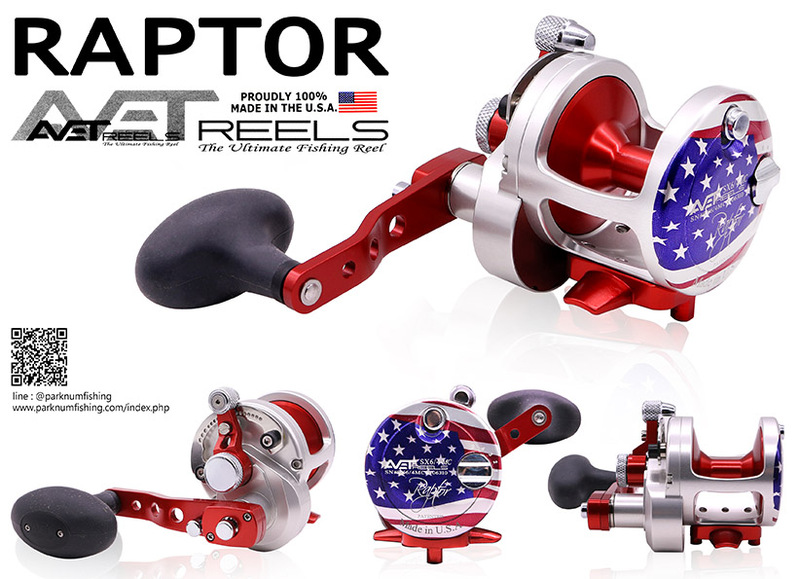 All new revolutionary, extremely stable AveDrag drag washer with smooth control at all conditions.